Join internationally known trauma-healing expert and Evidence Based EFT Trainer, Dr. Lori Leyden for this ADVANCED TWO DAY accelerated trauma relief and resiliency workshop. This is a rare opportunity to dive deeper into the Project LIGHT Clinical EFT Trauma Healing Protocol developed by Dr. Leyden and implemented in her work globally. This training is only appropriate for professionals who attended the EFT Training in November 2018, who are committed to their own healing and resiliency, desire to reach an advanced skill level, explore innovations and enhancements to their existing work, and prepared to work with traumatised youth and adults. The fee for this traininig is heavily discounted due to sponsorship of the Mind Heart Connect Foundation. The term “Clinical EFT” refers to the evidence-based method that has been validated in research studies that meet the requirements of the American Psychological Association (APA) Division 12 Task Force on Empirically Validated Therapies. (Click on research studies to view a comprehensive 10 minute video). - Putting it all together – the Project LIGHT Clinical EFT Trauma Healing Protocol. COST OF TRAINING: Mind Heart Connect Foundation price $95 per person, normally $675. Please note prerequisite for attendance - completion of the previous training in November 2018 with Dr Leyden. This training is sponsored by Mind Heart Connect Foundation. PLACES ARE LIMITED - BOOK NOW. Tea, coffee & a light lunch are provided and we suggest if you have specific dietary requirements you bring your own provisions to supplement. 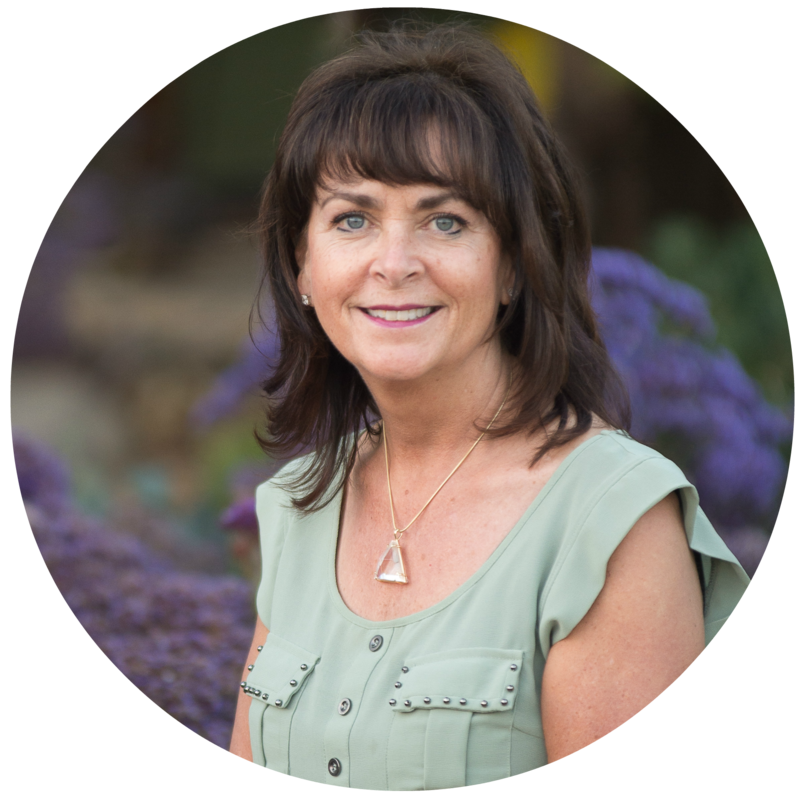 BIO: Lori Leyden, PhD, MBA is an internationally known trauma healing professional, transformational speaker and mentor who courageously follows her heart, makes dreams become a reality and inspires others to do the same. With her unique brand of heart-centered humility, humor and grace, Dr. Leyden finds the miracles that are possible out of tragedy and has brought comfort, peace and hope to thousands from Rwanda to Sandy Hook, CT and others around the world. Please bring a note book and water. Tea, coffee & a light lunch will be provided.